Keen cyclists can become known at any age. 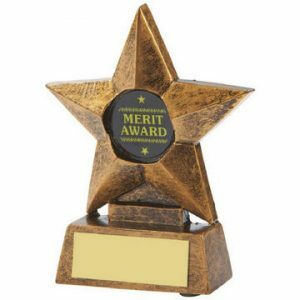 From passing the cycling proficiency test to becoming a road or off-road competitive biker, they all want to achieve. 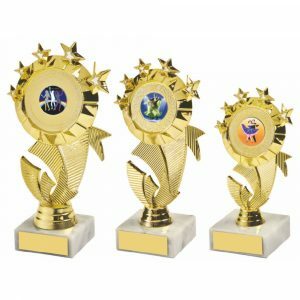 Challenge Trophies Online makes it easy to recognise all those achievements. 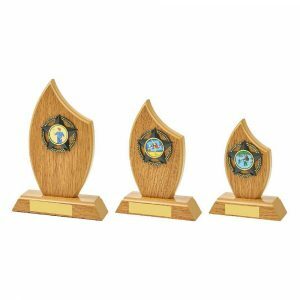 We stock a selection of cycling trophies that are ideal for all occasions. 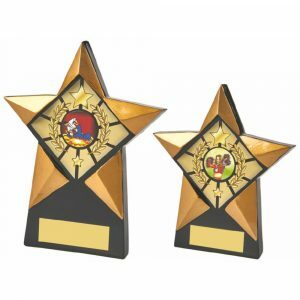 We have high and low prices to suit everyone and encompass medals, plaques, trophies, figurines and shields among others. Road and track racing trophies celebrate the winners. 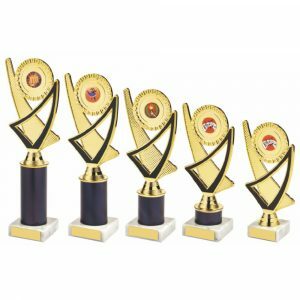 Mountain biking, on-road biking and general cycling awards are also available. 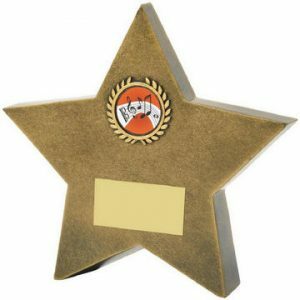 You have the option to personalise one or more awards as you order them as well. 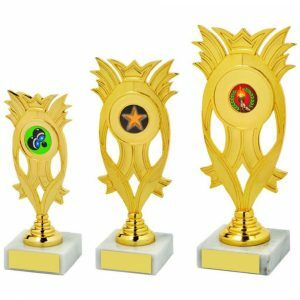 Challenge Trophies Online has an online ordering system that is easy to use. Go into each item you wish to order, choose your sizing if required and select a free image to add if or when prompted. 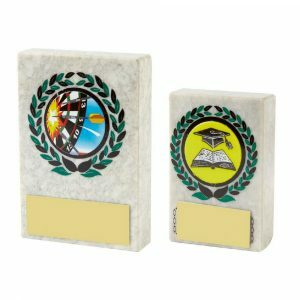 Choose personalisation for one small additional fee per item. You will see where you have to type in the details. This can be done at the end if ordering several items. Our team is experienced in handling all sizes of orders. 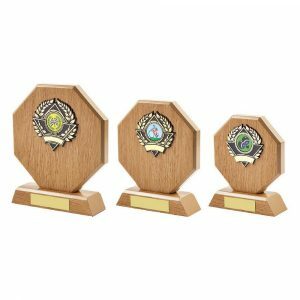 We can produce a single bespoke wooden shield or dozens of cycling medals. 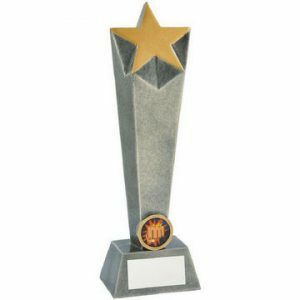 The winner of a competition will treasure a cycling trophy from our collection. 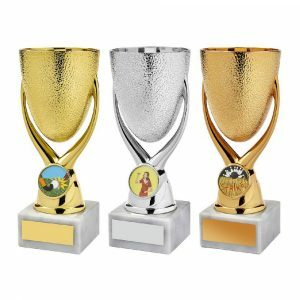 Choose a trophy cup in one of several colour finishes. Choose a trophy that has a figurine of a cyclist or a bike on it. 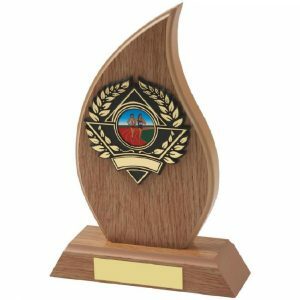 Many of the cheaper awards have the option to add a relevant centre image for free too. 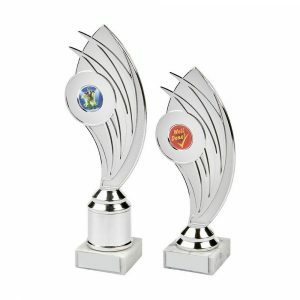 We also have more expensive options for those special awards or gifts you wish to give. 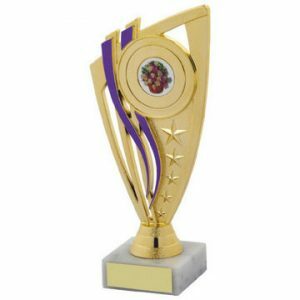 Recognise the hard work of the person who manages your cycling club with a decanter and whisky glass set. We have something for all occasions.